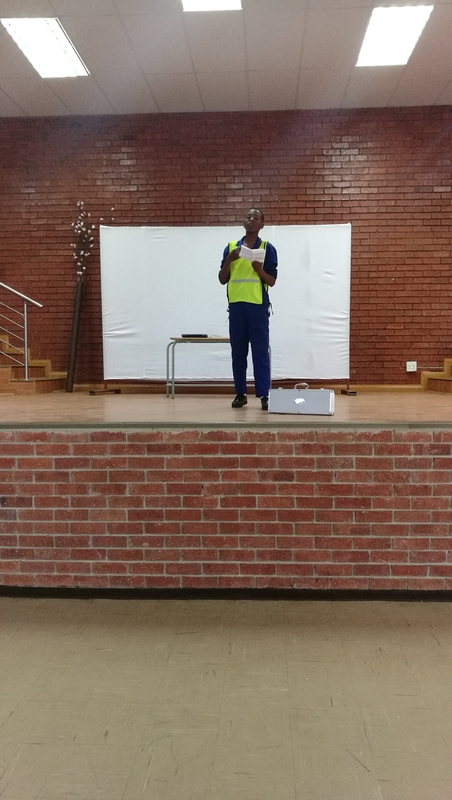 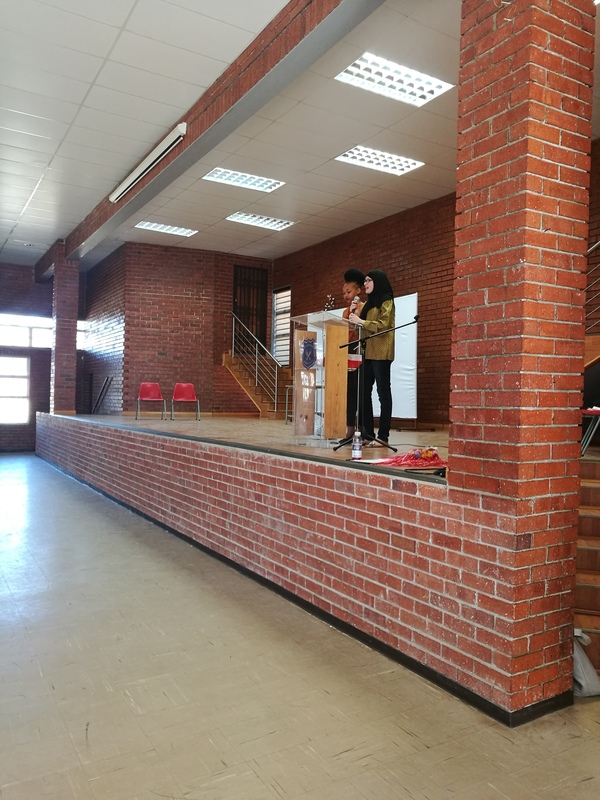 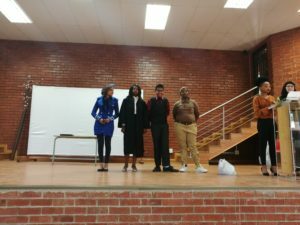 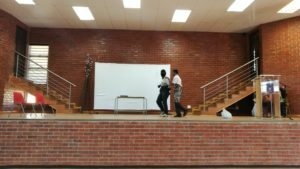 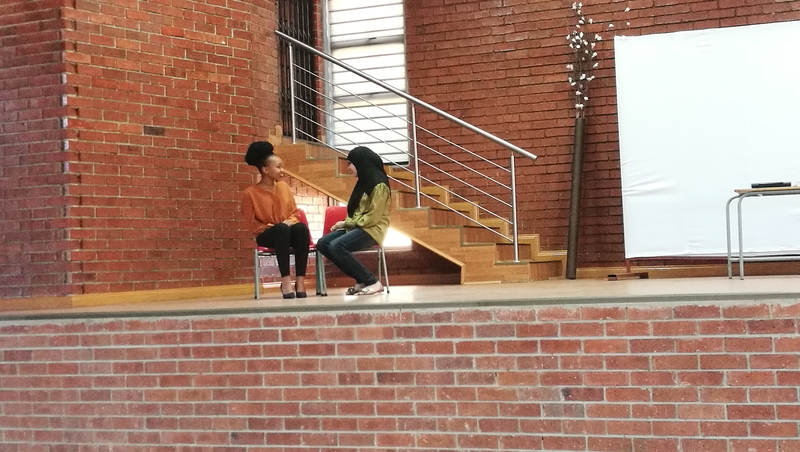 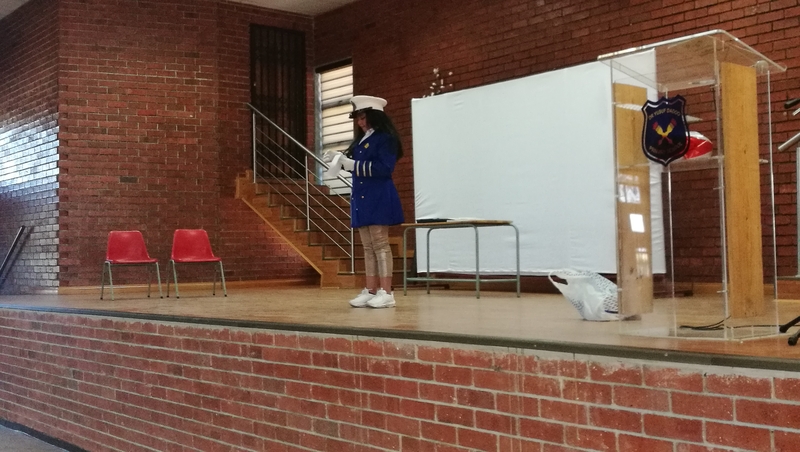 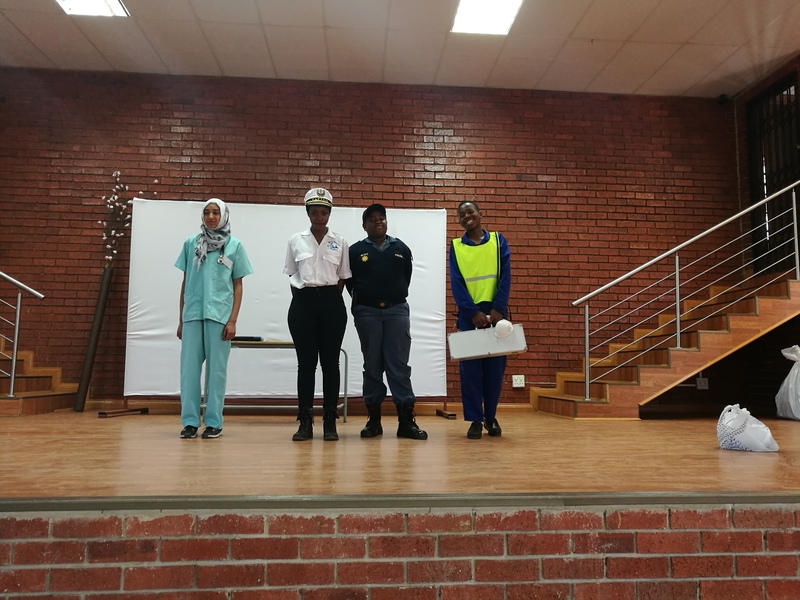 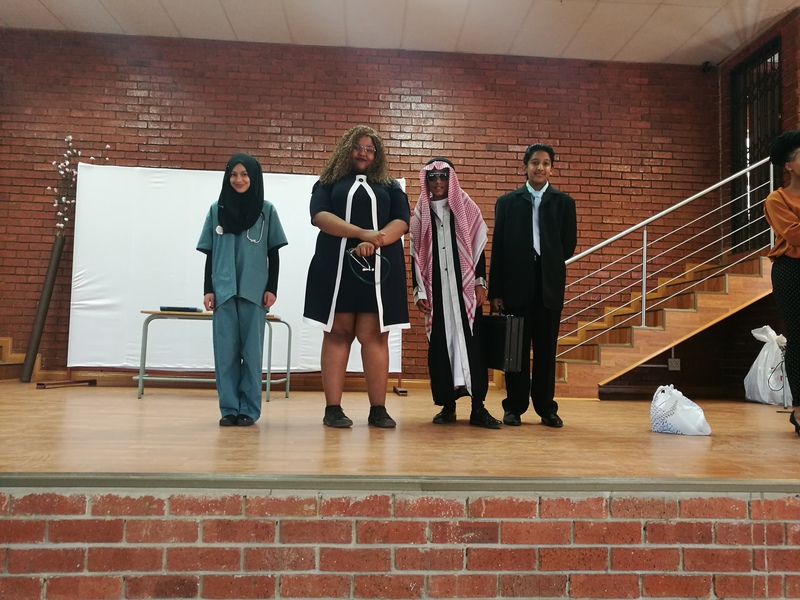 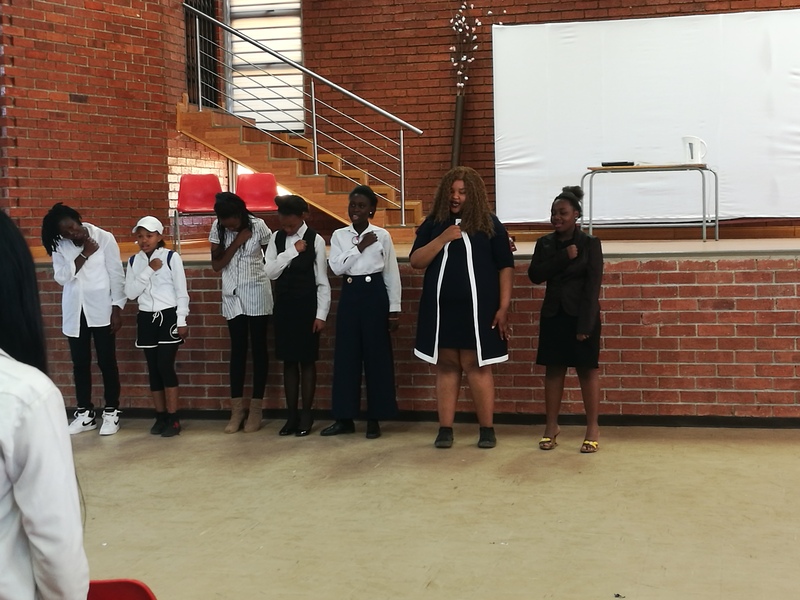 On the 14 September 2018 the Grade 7 learners participated in Careers day. 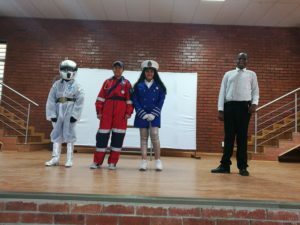 They dressed up in clothing of a career that they would like to pursue. 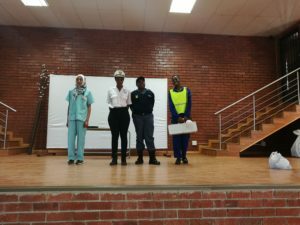 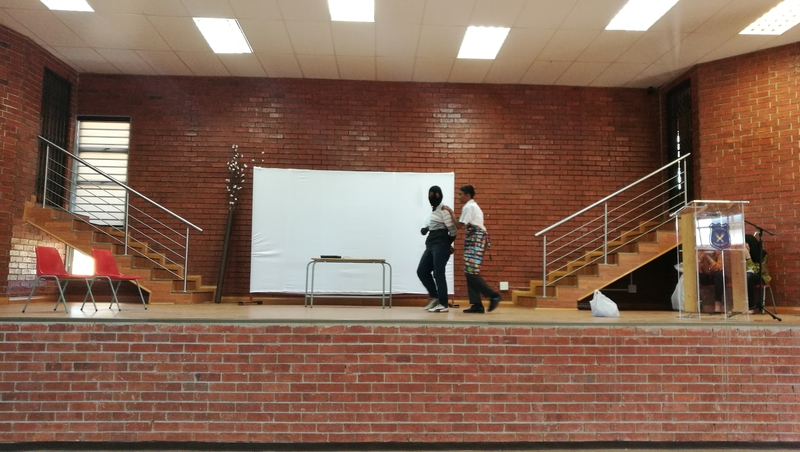 The day was celebrated at the school hall and learners watched various plays and speeches all relating to careers. 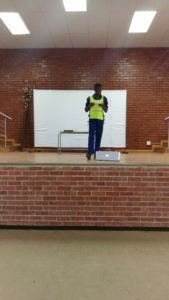 It was an enjoyable and educational experience for all.